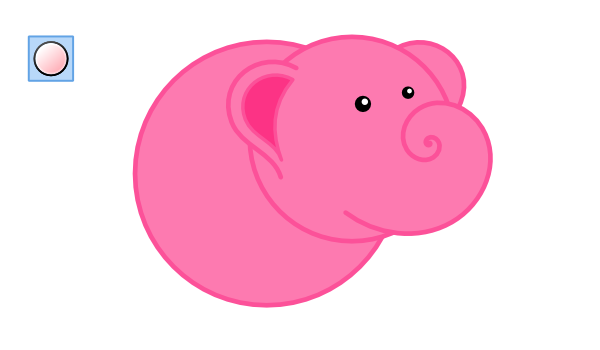 In this drawing tutorial, we’ll be creating an absolutely adorable pink elephant using fairly simple tools in Inkscape. Let’s jump right in! I’m working with a 400px by 400px document, so let’s start by drawing a perfect circle (control+drag) with the Ellipse tool. 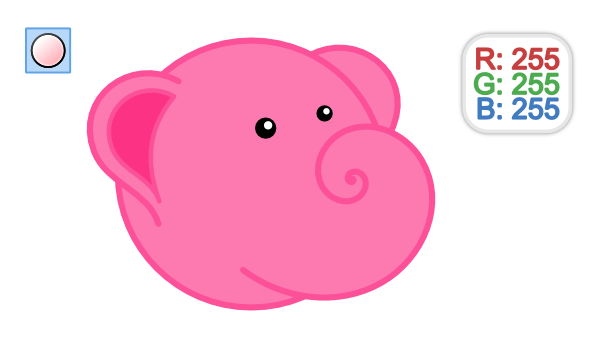 Mine is about 220px and I made it a nice pink color. Now grab the Spiral tool and draw a spiral with the following settings: Turns 5.45, Divergence 8.180, Inner radius 0.095. 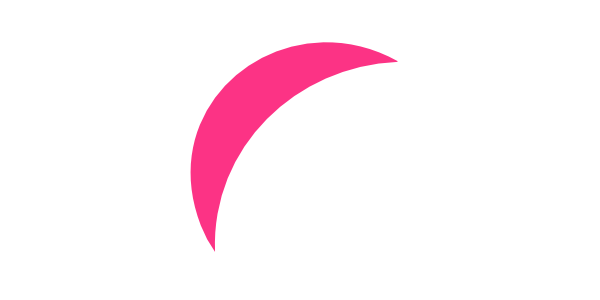 Also, I set the stroke at 5px with round caps and a slightly darker pink color. 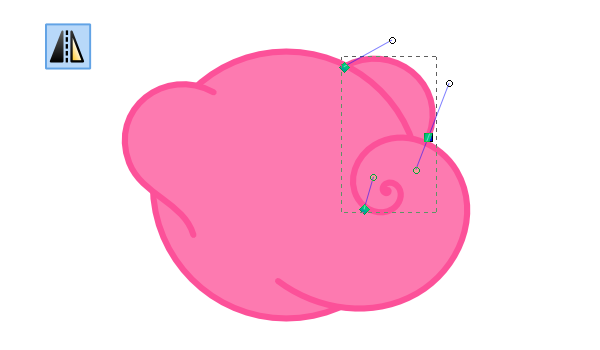 To draw an ear, let’s use the Pencil tool with Smoothing 50 and just freehand it like I have below. You can of course adjust the nodes afterwards to fine tune your ear. Once you’ve got your ear all drawn up, copy and paste it. Then flip it horizontally and position it on the other side of the head. 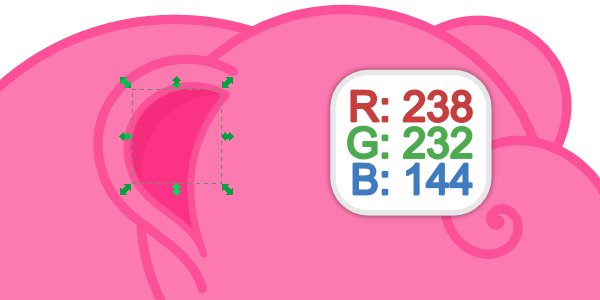 You’ll have to use Object > Lower or the Page Down key to adjust the z-index. For some more detail, let’s copy and paste the first ear again and shrink it down a bit. This will make a nice inner ear after we darken the pink fill a bit. 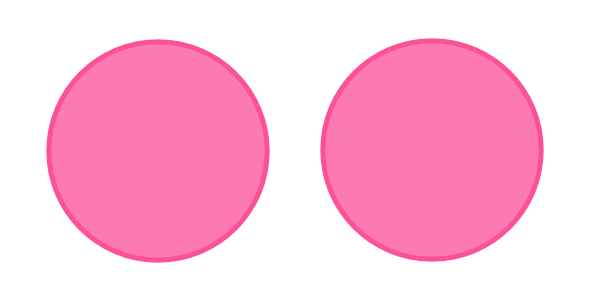 To draw some simple eyes, just draw a couple of black circles and position/scale them accordingly. And of course, a couple more white dots to add some reflection on those eyes. 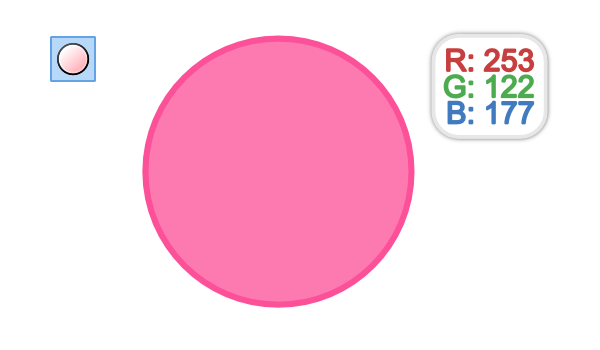 For the body, we’ll just be drawing another perfect circle at about 285px. 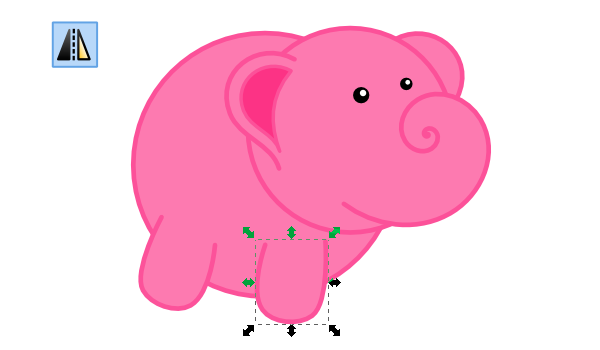 Now we need to draw some stubby legs with the Pen tool. 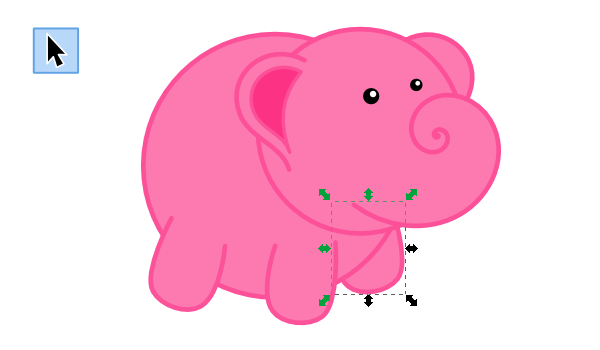 Adjust the nodes to make them look their best, or just follow what I have below. I gave this leg the exact same colors we’ve been using. Then we’ll need to copy and paste another leg. 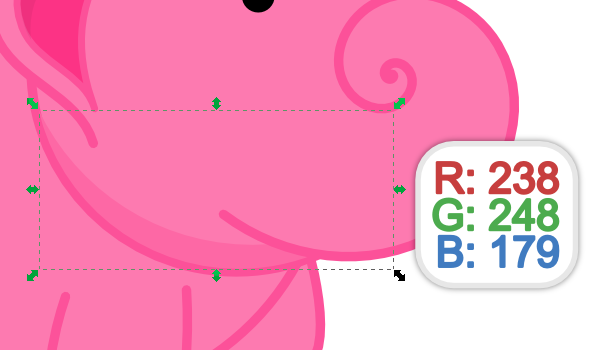 We’ll also flip it horizontally and rotate it a bit to make it look right. 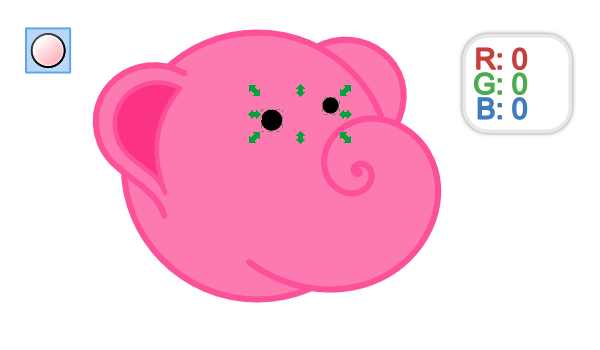 And we’ll do this once more, but this time we’ll need to place the leg behind the elephant. 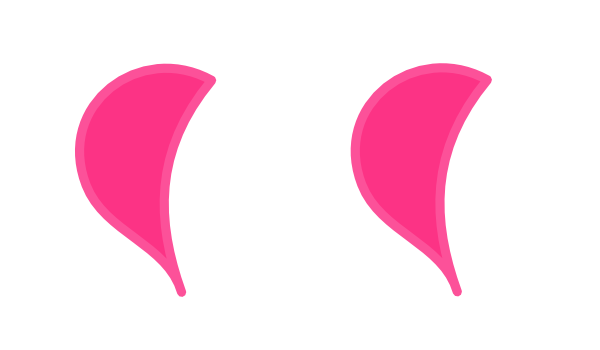 We’ll start shading the ear, so copy and paste a couple of that inner ear shape we drew earlier. Now take one of the shapes and stretch it a bit larger over the other one. With both of them selected, head up to Path > Difference. 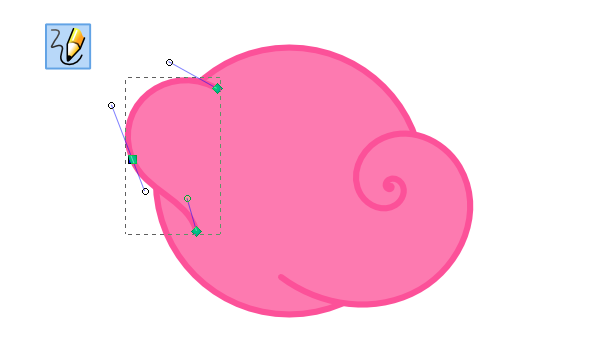 What you’ll end up with is a nice shape to use for shading. With our new shape, we’ll be able to color it and position it appropriately for shading that inner ear. 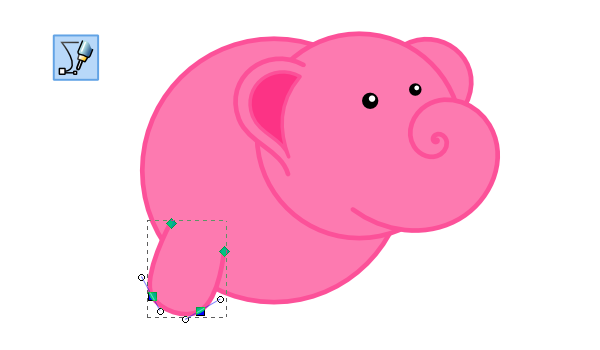 This is the technique we’ll be using for shading this elephant. Now we’ll work on the head shading, so go ahead and copy a couple of those. Repeat the same technique we used for the ear and put the shading in place. Since the body is just another circle, we can do the exact same thing. Don’t forget to position the shading behind the legs. Finally, we’ll shade the legs. Start by copying a couple of the leg shapes. Scale and rotate them to something similar to what I have below. Then let’s Path > Difference. Now go ahead and put the shading into place. Finally, let’s just darken that leg a bit for some final shading. All that’s left to do is add some sort of background or something, then you’re done! 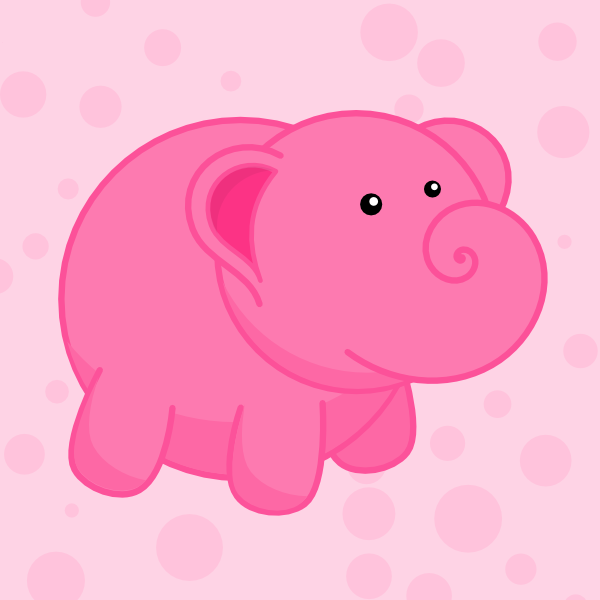 So there’s our adorable pink elephant. 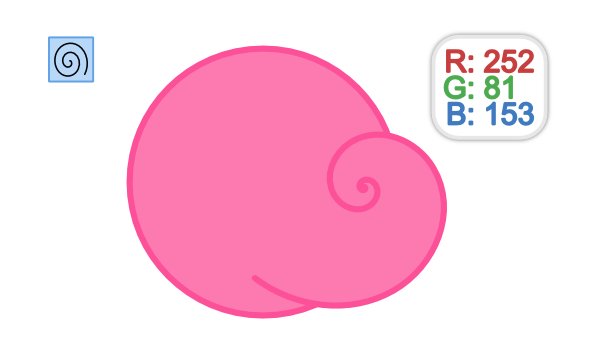 As you can see, it was really easy to do because of the simple shapes, but we also went over some cool techniques in Inkscape. Hopefully you learned a thing or two – thanks for reading!